Flight attendants are much more than distributors of in-flight snacks and blankets. They are integral parts of a flight crew because they are responsible for the safety and well-being of airline passengers. Flight attendant school is not required by most airlines or employers as a condition of employment but may increase your chances of being hired. Flight attendants generally spend 65 to 90 hours per month flying and another 50 hours preparing planes for flight, completing reports and other tasks on the ground. They generally work 12 to 14-hour days, depending upon their union contract. Flight attendants are responsible for maintaining the passenger cabin of the airplane, seating passengers, describing airplane safety procedures and providing passengers with a comfortable flying experience. Airlines require at least a high school diploma and college degrees help increase your chances of being hired. In addition, attending a flight attendant school or taking preparation courses may make you a more appealing candidate. Fluency in another language (or two major foreign languages) may be required for international flights as well. 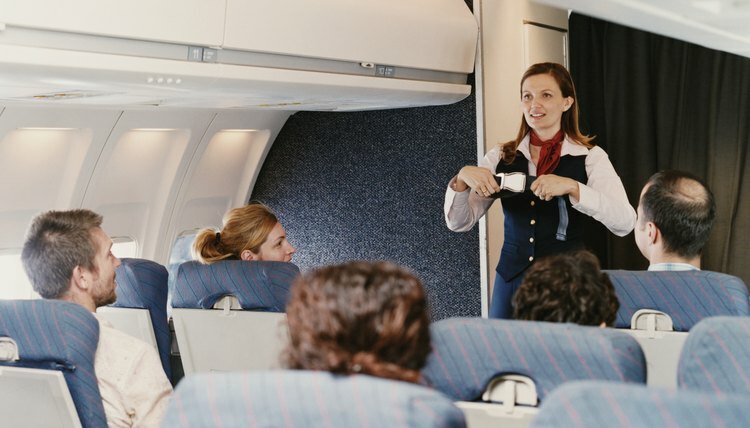 All flight attendants must complete training--usually provided by the airline after you are hired--and earn certification from the Federal Aviation Administration. Required courses include medical emergencies, fire safety and evacuation. While flight attendant schools also teach these subjects, flight attendants must still complete their airline's training. There may be a minimum age requirement as well as a minimum height requirement for each airline. Flight attendants must be able to reach the overhead bins and be in excellent health. Airlines can be particular about a candidate's physical appearance including weight, hairstyle and piercings. Flight attendant schools throughout the country that offer slightly different courses. 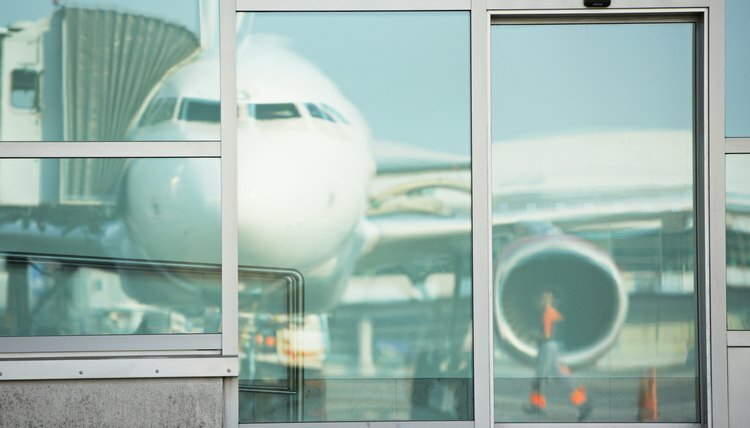 In general, they teach airport codes, general airline safety including topics required for FAA certification, customer service principles and geography. Flight attendant school programs vary greatly; some may only take four days and others may last 16 weeks. The average cost of private flight attendant school in 2017 is $3,500-$5,000. Some programs, particularly those at an accredited flight attendant school are more expensive, up to $22,000 or more, including room and board. Others programs are much less expensive, with specific courses less than $1,000. Financial aid or payment plans may be available for some programs. According to the United States Bureau of Labor Statistics, there will continue to be competition for flight attendant jobs from 2017 through 2024 due to the large number of applicants and slow growth in the industry. As more airlines replace smaller regional aircraft with larger planes, the BLS predicts that there may be a need for more flight attendants to work on those routes. Job prospects are best for those with a college degree, and potential flight attendants should consider employment with smaller, low-cost airlines rather than larger big-name carriers. Smaller charter plane companies may also need well-trained flight attendants to cater to executive passengers. Celeste Fiore, a Rutgers University Law school graduate, writes about law, education, the Mid-Atlantic region and other assorted topics she finds interesting. Fiore has traveled in Europe and the United States. She has been a writer all her life and began writing professionally in 2009; currently her work is published on eHow, Trails.com and GolfLink. What Qualifications Are Needed as a Flight Attendant? Fiore, Celeste. "The Average Cost of Flight Attendant School Tuition." 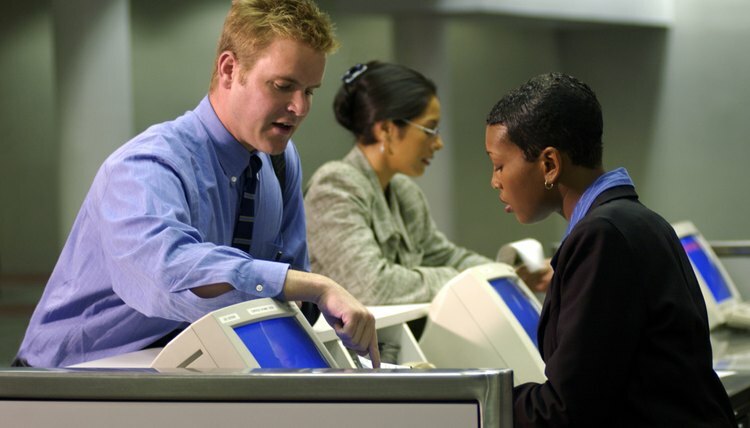 , https://careertrend.com/about-5612567-average-flight-attendant-school-tuition.html. 30 December 2018. How Long Does it Take to Train to Become a Pilot?